Lego is creating a brick-built Christmas space this weekend to mark the end of its 60th anniversary celebrations. 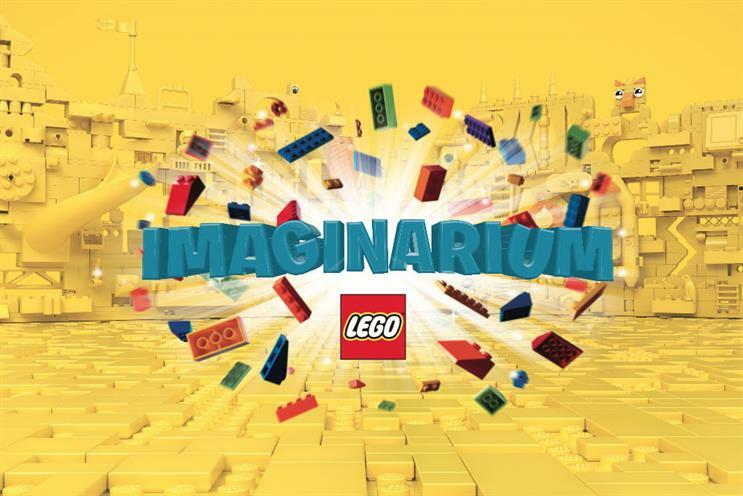 The "Lego imaginarium" activation on London’s South Bank uses augmented reality and physical play as guests "come face to face with digital brick-built dragons, pirates, fairies and more". The work is part of Lego's campaign to encourage children to let their imaginations go wild while playing with Lego bricks. The experience will be unveiled by celebrity mum Stacey Solomon and her two children, and runs on 8 and 9 December. It is being delivered by PrettyGreen. Marius Lang, head of marketing at Lego UK and Ireland, said: "Families have been getting together and building with Lego bricks for 60 years and Christmas is a special time, when imagination and creativity can be brought to life in a thousand ways. "The enduring appeal of the Lego brick is its ability to become anything kids or adults want – to let them build whatever they can dream of through its endless creative play opportunities. That’s why we’re building the 'Lego imaginarium' this weekend. It’s a chance for people to step into creativity and imagination with Lego and bring their wildest wishes to life in brick form."